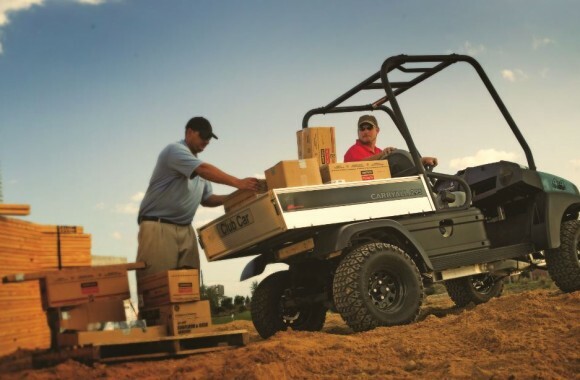 The Club Car Carryall 1500 is a high performance 4×4 machine with the option of a powerful petrol v-twin or commercial-grade diesel engine to handle the toughest of jobs. 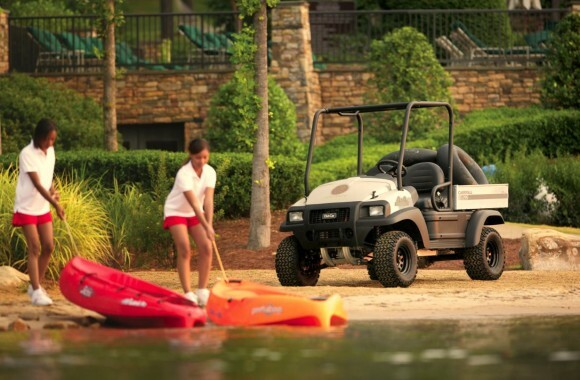 The Carryall 1500 is the only utility vehicle in the industry to feature the Clubcar exclusive IntelliTrak™ system. 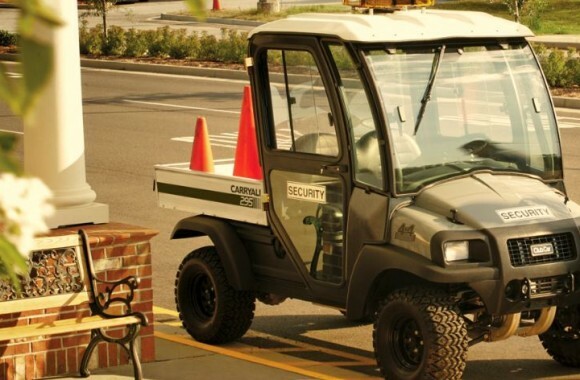 This system intelligently sense the type of ground you’re driving on and automatically engages the 4-wheel-drive system for more traction when you need it most, yet increases fuel efficiency be only running 2-wheel drive fr general motoring.